Is The Da Vinci Code fact or fiction? James Emery White sifts through Dan Brown's claims about Jesus, Mary Magdalene and early Christianity and sets the record straight about what really happened, exposing the Gnostic heresy inherent in Dan Brown's novel. A great witnessing tool for Da Vinci "believers." 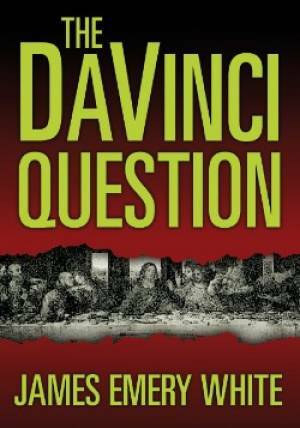 Da Vinci Question The Booklet by James Emery White was published by Intervarsity Press in January 2009 and is our 48781st best seller. The ISBN for Da Vinci Question The Booklet is 9780830865420. Be the first to review Da Vinci Question The Booklet! Got a question? No problem! Just click here to ask us about Da Vinci Question The Booklet.